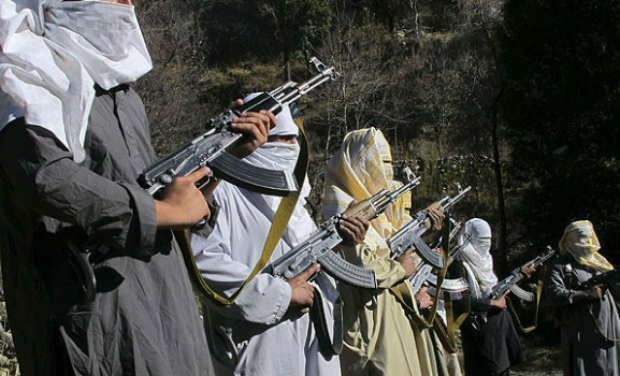 China, Saudi Arabia and Turkey — the three close allies of Pakistan — have joined hands to block a move by the Trump administration to place Islamabad on an international terror-financing watch list, a US media report said. "The officials said the US effort, which included pressure on the Saudis, raised the possibility of a fresh vote on action against Pakistan as soon as Thursday. The Pakistanis were scrambling to shore up support," the WSJ report said. Noting that the Trump administration is angry with Pakistan's inadequate efforts to combat terror groups, the daily said the US has sought to ratchet up pressure on Islamabad. Last month, it froze some $2 billion in security assistance to Pakistan. The US says Pakistan is not taking action against terror groups like the Haqqani network and the Taliban. Islamabad has denied those allegations. China, Pakistan's all-weather ally, has repeatedly blocked efforts by India, the US and the UK to designate JeM chief Masood Azhar a terrorist under the Al-Qaeda Sanctions Committee. Pakistan being added to the "list of countries deemed 'high risk' for doing too little to curb terror financing," would have a financial implication for the country. As a result of this inclusion, banks, other lenders and international companies seeking to do business with Pakistan could rethink financial ties, putting a damper on its already struggling economy, the daily said. The FATF meeting is expected to continue till tomorrow. Yesterday, US state department spokesperson Heather Nauert said the FATF is expected to take a decision by today on adding Pakistan to the 'grey list' of countries not doing enough to comply with terrorist-funding regulations.